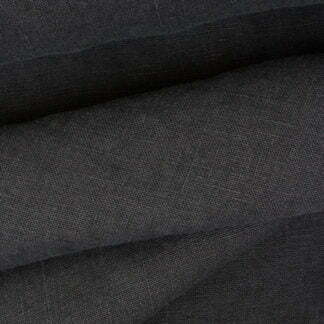 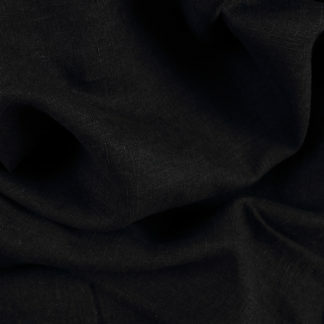 Navy viscose fabric which has a lovely drape and a soft feel. 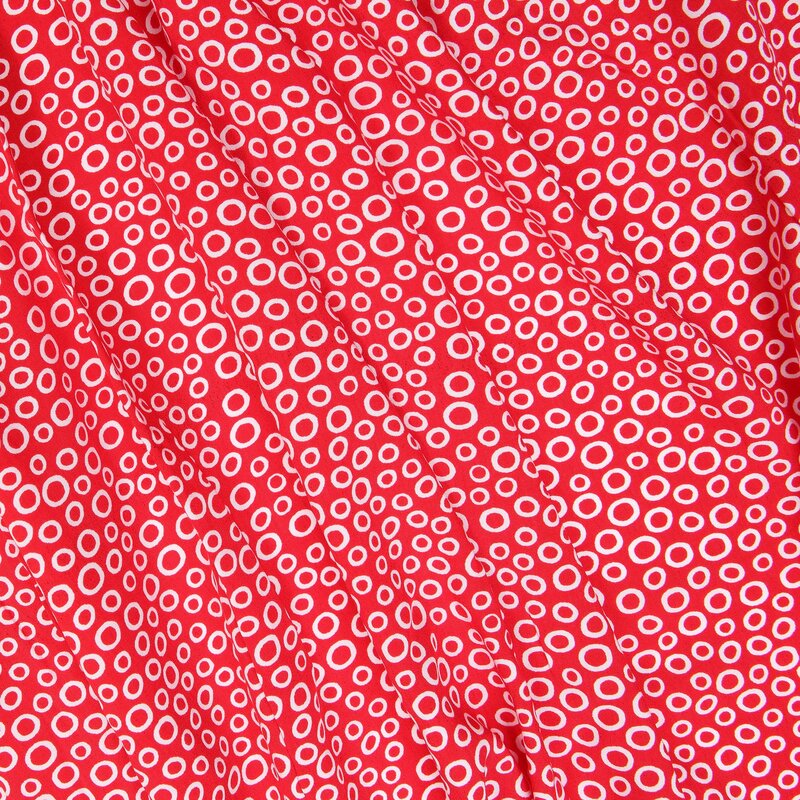 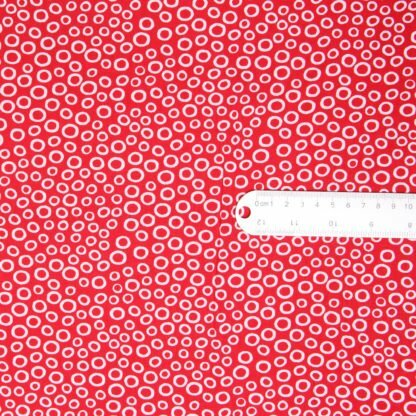 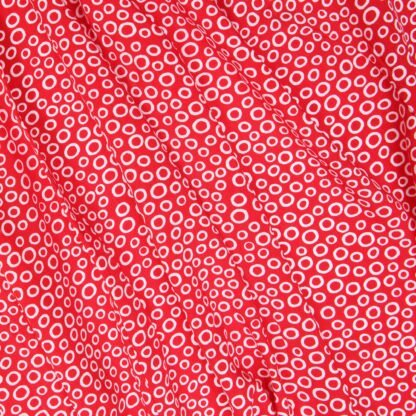 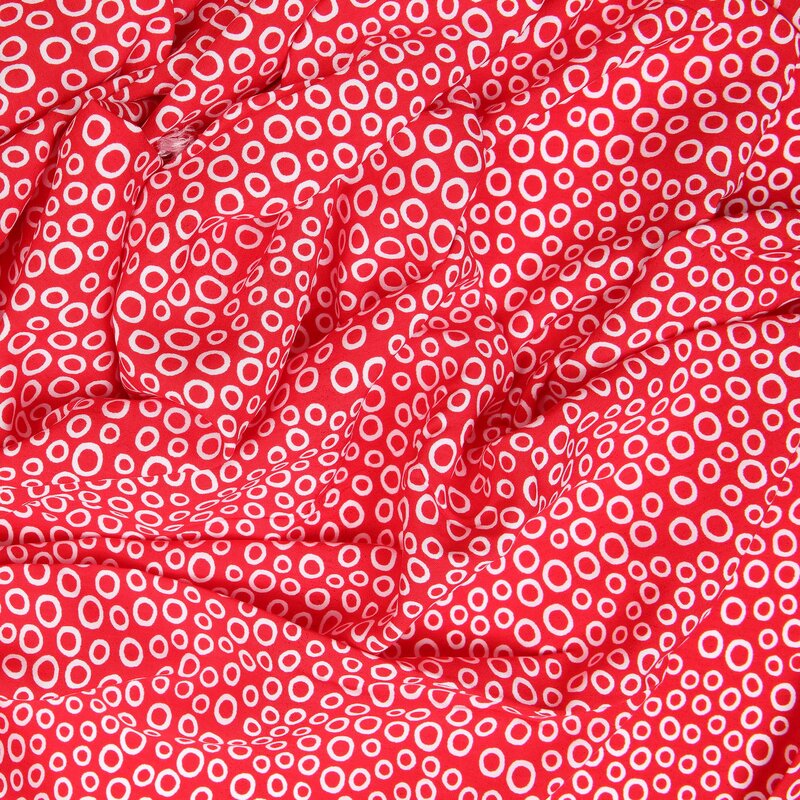 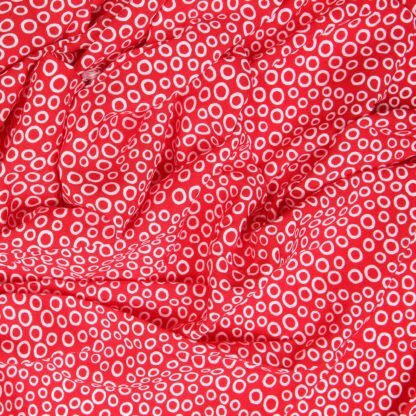 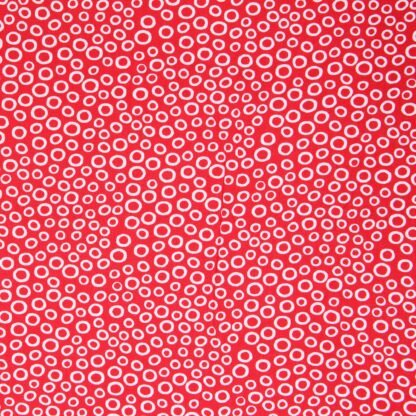 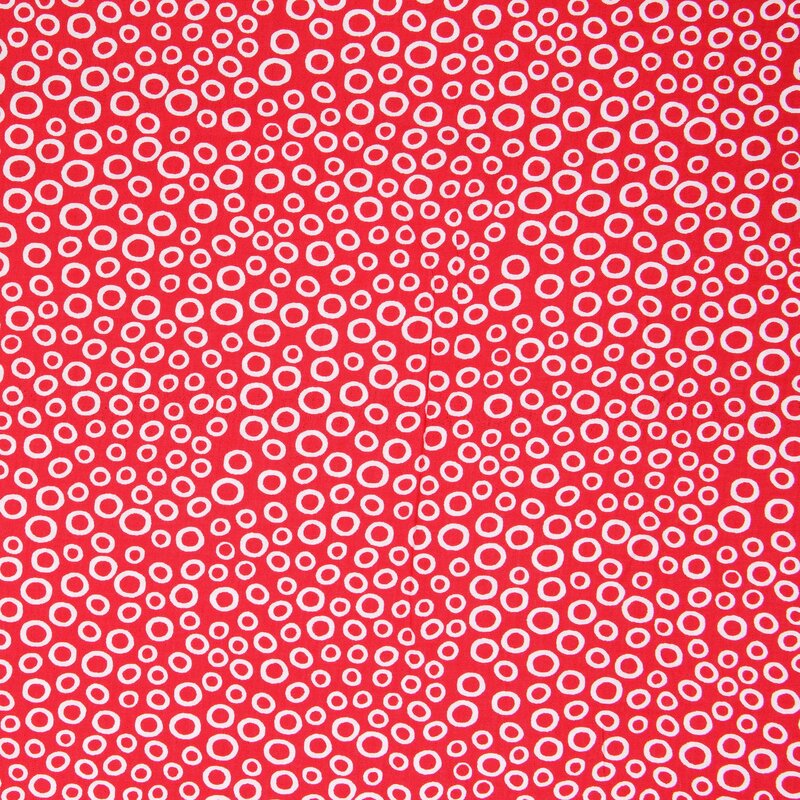 A great red with little white circles on a drapey viscose. 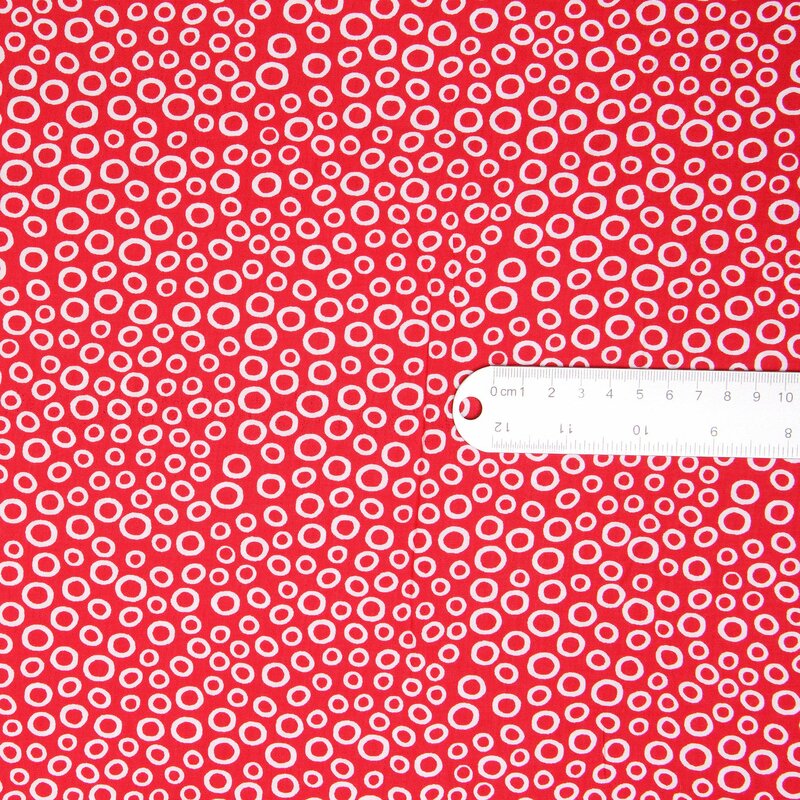 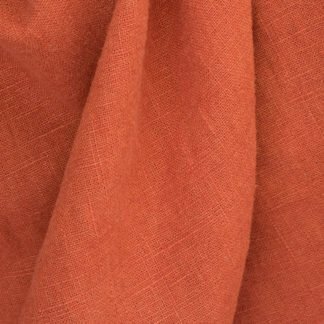 This lovely cool fabric is great to wear, has great drape and is a good weight for dresses, tops and skirts.